Discussion in 'Online Racing Discussion' started by SRGP, May 13, 2018. 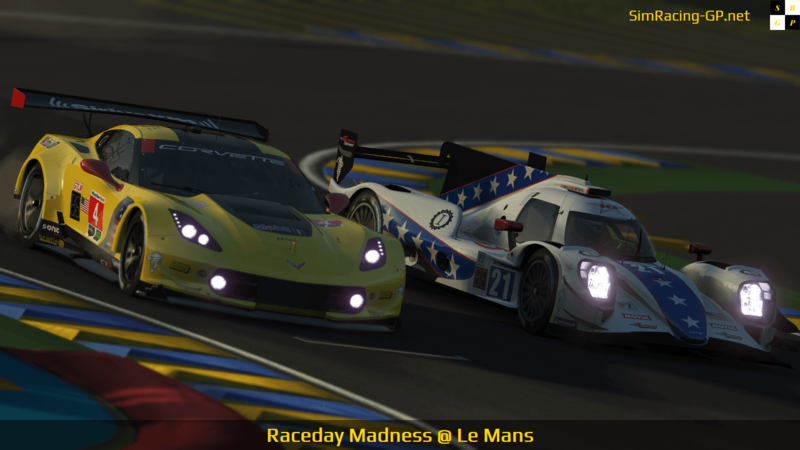 6 races between Saturday 16 & Sunday 17 June, during the real Le Mans 24H ! 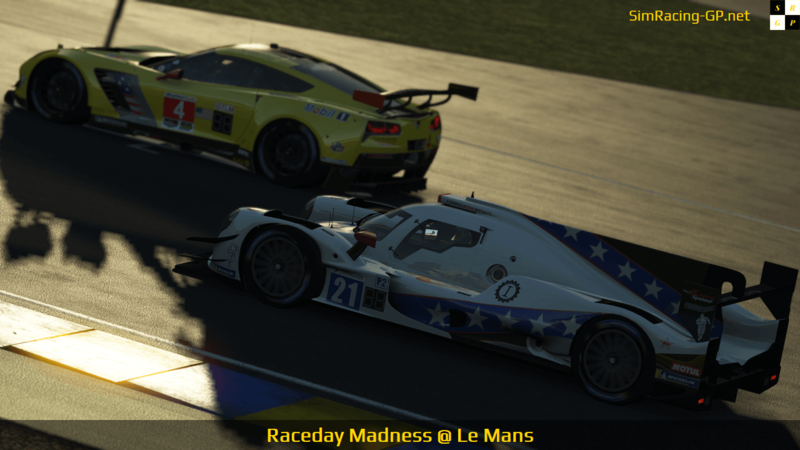 Every 4 hours, the Server starts a 12 laps Race, alterning GTE and LMP2. New cars & new track : "En Route !" In just 2 Weeks ! 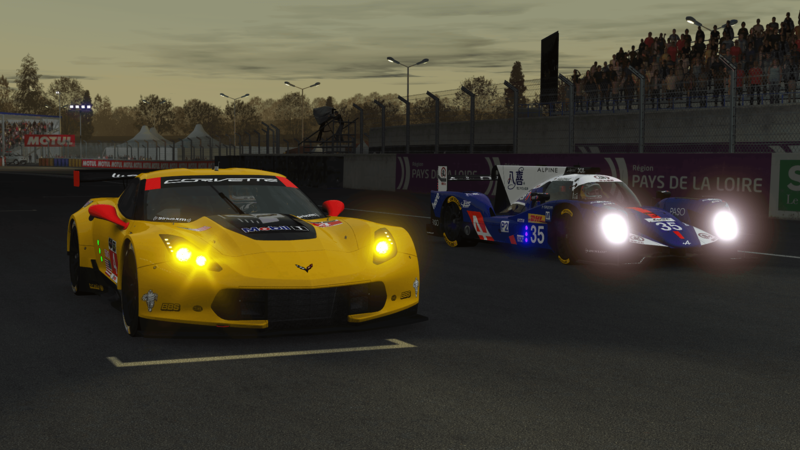 Thanks EnduRacers & SimRacingTeam for the updated Cars & Track ! First race starts in about 2 hours from now ! Race #2 in 150 min. features the LMP2 ! We have reached mid-point ! 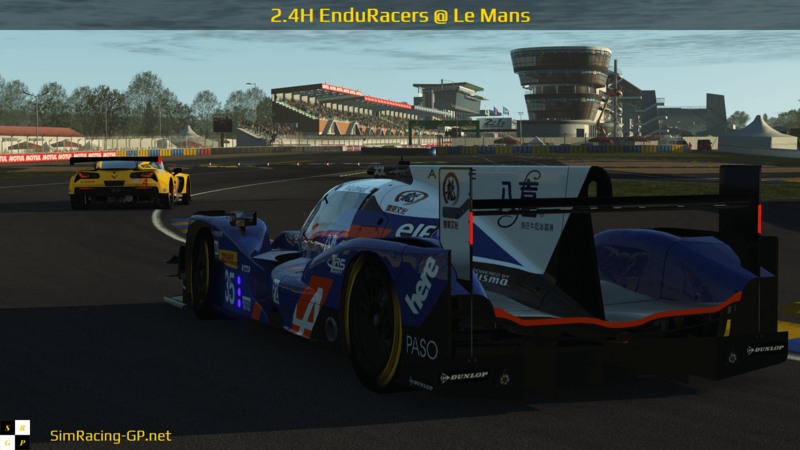 One last race with the LMP2 in about 3 hours !